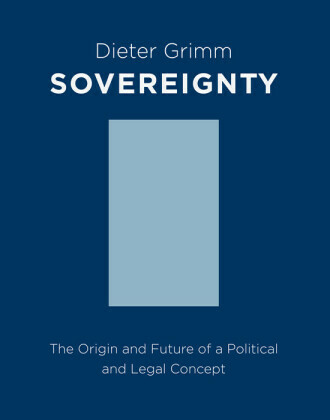 Sovereignty and the sovereign state are often seen as anachronisms, Globalization and Sovereignty challenges this view. 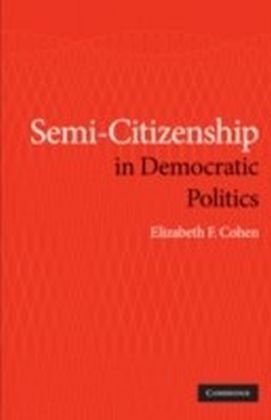 Jean L. Cohen analyzes the new sovereignty regime emergent since the 1990s evidenced by the discourses and practice of human rights, humanitarian intervention, transformative occupation, and the UN targeted sanctions regime that blacklists alleged terrorists. 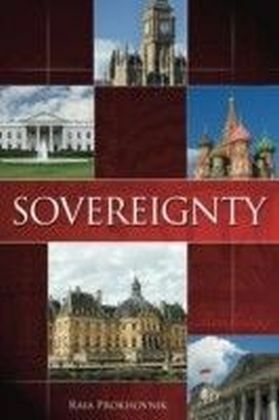 Presenting a systematic theory of sovereignty and its transformation in international law and politics, Cohen argues for the continued importance of sovereign equality. She offers a theory of a dualistic world order comprised of an international society of states, and a global political community in which human rights and global governance institutions affect the law, policies, and political culture of sovereign states. 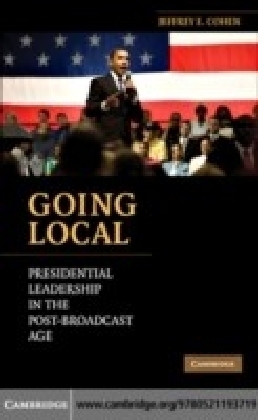 She advocates the constitutionalization of these institutions, within the framework of constitutional pluralism. 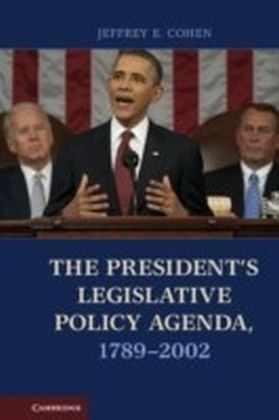 This book will appeal to students of international political theory and law, political scientists, sociologists, legal historians, and theorists of constitutionalism.